Medical technology giant Boston Scientific has tabled a £8.40-per-share offer for UK group BTG, valuing the company at £3.3bn ($4.2bn). 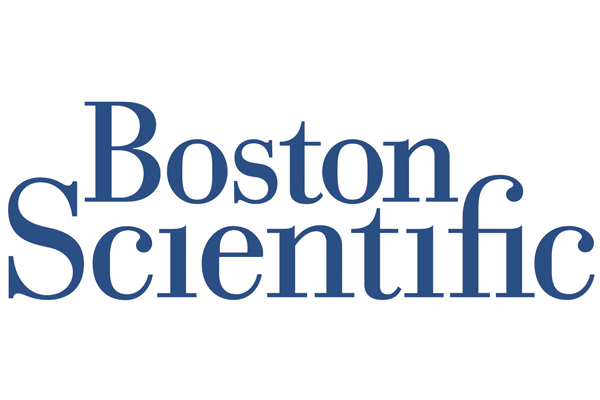 The deal bolsters Boston Scientific’s portfolio with interventional medicine products for cancer and cardiovascular diseases, which fit in well with the US company’s current product range, as well as licensing revenues that accounted for almost a third of BTG’s $496m turnover in the first half of this year. The news will be welcome for BTG shareholders, but also represents the loss of a company which has been a leading listed firm in the UK biotech and specialist pharma field for the last decade. Its buyout is another reminder that the UK hasn't produced a 'big biotech' to rival Amgen or Genentech, nor even a mid-sized specialist pharma company since Shire's reached this status in the 2000s. BTG also has a small portfolio of pharmaceutical products, including snake bite antivenin CroFab and antidotes for digoxin overdose and methotrexate toxicity, which is something of a departure from Boston Scientific device focus, raising the possibility they may be divested if the deal goes through. Boston Scientific’s chief executive Michael Mahoney highlighted BTG’s cancer and pulmonary embolism portfolios – which include products to freeze and deliver radiotherapy or drugs to tumours and devices to dissolve blood clots – as being key drivers for the deal. The US company made particular reference to BTG’s EKOS system, which in combination with clot-dissolving drugs, breaks down blood clots to restore blood flow in patients with PE, deep vein thrombosis (DVT) and peripheral arterial occlusions. EKOS was the first device cleared by the FDA for the treatment of PE. 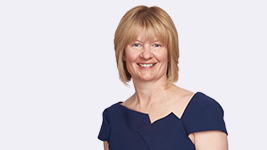 “We are confident that the addition of these therapies to our portfolio will ultimately advance patient care in ways that could not be realised by either company alone, while also allowing us to realise substantial synergies and provide a strong return for investors,” said Mahoney. The deal – which has been recommended by the boards of both companies and represent a 36% premium on BTG’s closing share price yesterday – still needs the approval of shareholders and regulators to go through but is expected to close in the first half of 2019. Shareholders representing around 33% of BTG’s issued stock have already agreed to back the takeover. The acquisition comes shortly after Boston Scientific agreed to acquire US biotech Augmentix for $500m upfront in September, adding a device that reduces the side effects of radiotherapy for prostate cancer. It’s the largest acquisition for the company since it took over Guidant in 2005 in a $25bn deal. The acquisition of BTG follows the buyout of another veteran of the UK biotech scene, Vernalis, which was acquired by Ligand Pharma in August for $33m, Vernalis's chequered history viewed as an example of poor commercial leadership had stymied the UK sector's prospects.